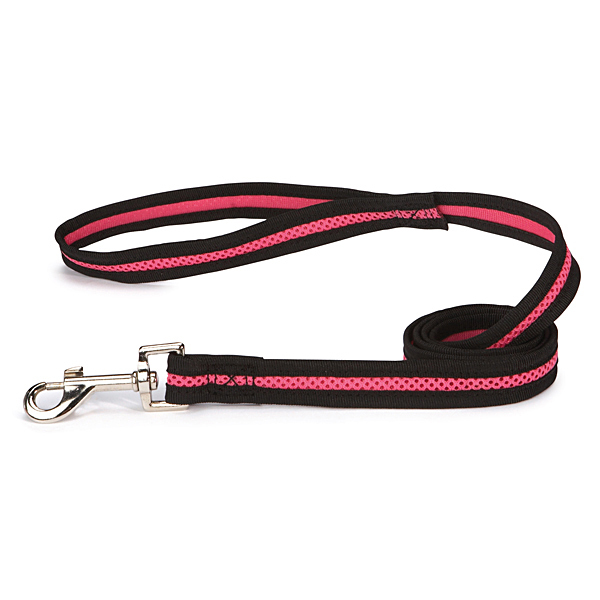 -- Select a Size/Color -- 4’L x 3/4"
The Casual Canine® Mesh Dog Leads are strong and lightweight leads for dogs made of breathable mesh. Each lead has a nickel-plated swivel clip for secure attachment to collar or harness. Matching Harness sold separately.